If the card is to be used with a PBX system, then a jumper requires setting. 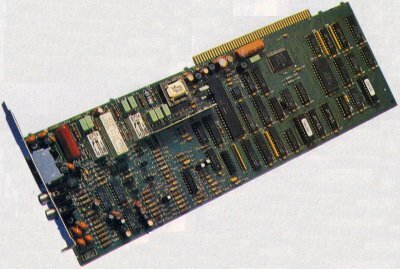 Two reserved jumpers and a 16bit connector for unknown usage. 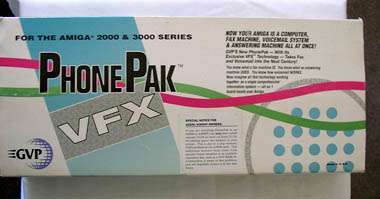 This card is known to have problems with A4000's containing Rev 3.1 or 3.0 Commodore A3640s.